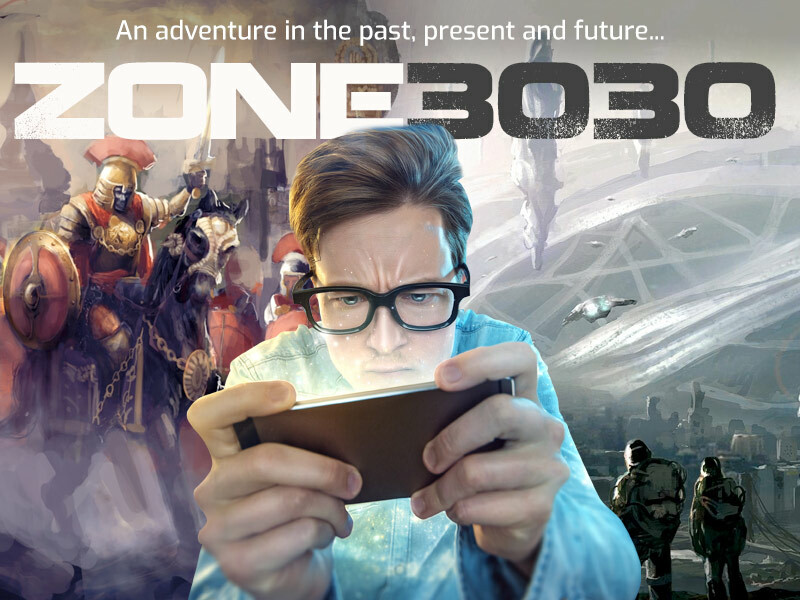 It’s the action-packed time traveling adventure game with interaction with historical figures in one moment and people not even born in another. Solve puzzles, fight angry gladiators, fire rocket launchers, and call in air strikes to help solve the clues in this thrilling take on a detective game! Time for our intrepid hero Robo-T (just “T” to his friends) to fuel up and begin the search to rid the plant of those pesky Ring-Os! 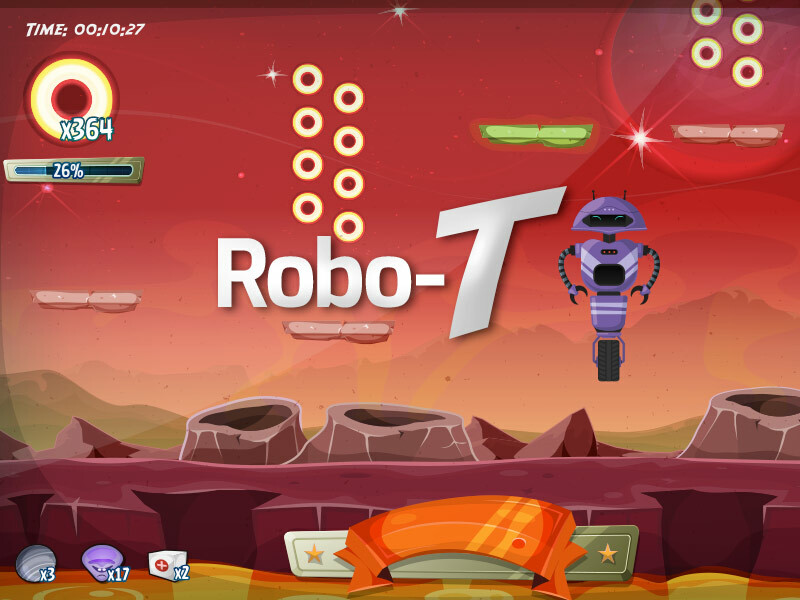 Peevish platforms, crafty critters and viscious volcanoes… just some of the obstacles T needs to avoid in his mission to collect enough “O”s to take to the Planetary Recycle Plant so that more Robo-Ts can be created!